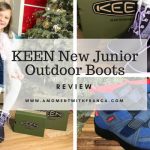 At the start of the year, I reviewed a fabulous pair of boots from Hotter: Orla’s waterproof and breathable Gore-tex. I love these boots so much and wore them a lot last winter and again now since the start of the cooler weather. Following that I have become a big fan of Hotter shoes. They are super comfortable. 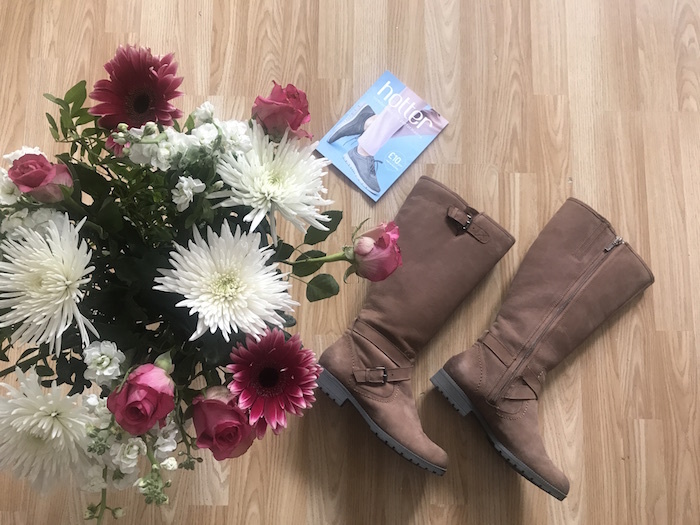 This time I received Belle Boots to review. 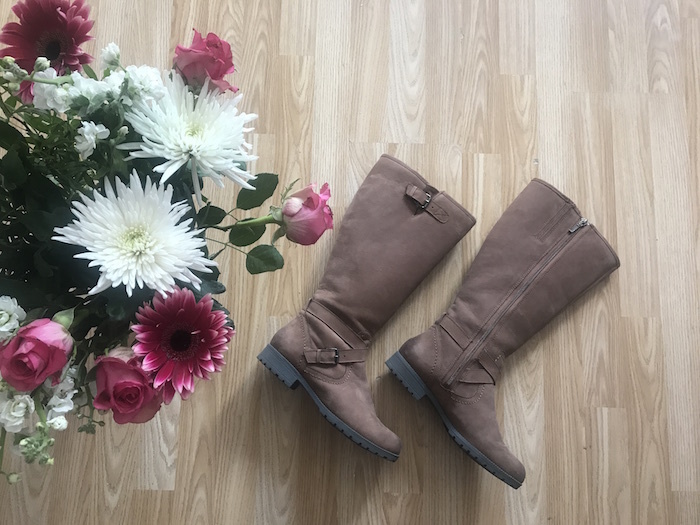 I was super excited about trying these boots because I got them in a tan colour which is a colour that I really wanted for this winter. One of the things that I really like about these boots is that I had the option to choose between a standard leg or wide leg. I don’t think many brands have this option for people to choose, so I thought this was fantastic. I always struggle with boots because my calves are quite big so I often get problems to zip up regular boots. When the boots arrived, I tried them straight away and they fit perfectly well! I couldn’t believe how opting for a wide leg would make such a difference. They were much more comfortable! Belle is an easy-going leather knee-high boot that glides onto your foot for a casual look and a durable, everyday feel. It is the perfect partner for the changeable weather and boasting on-trend utility boot styling. This modern classic’s secret weapon lies in the beautiful warm textile lining. These boots come in 5 different colours: Black. Dark Tan, Jet Black, Plum and Slate. They are all made of Waxed Nubuck apart from the black boot that is made of leather. I have been wearing these boots for a couple of months now so I can really say that I have been testing them properly. I have worn them on different occasions and they have been always great to wear. 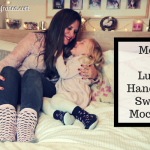 They are so soft and comfortable inside and their tread is great too so I don’t slip or slide at all which is perfect for rainy days or even snowy days! I like that you can wear them for hours and you won’t feel a thing because they are super comfortable. This is so important for me. Being able to be out and about all day walking none stop and feel comfortable is for sure a big high five for me. 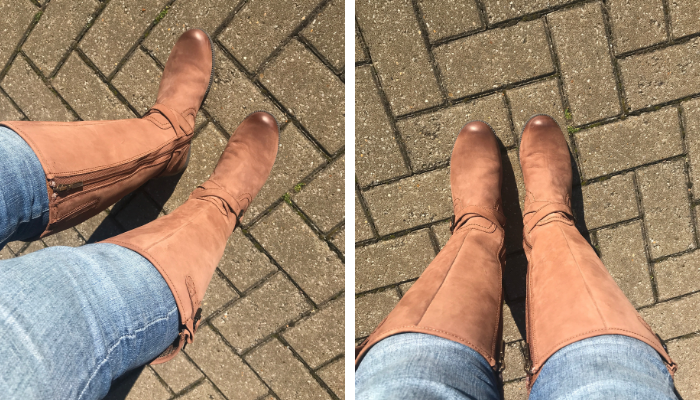 Autumn is the perfect time of the year to start wearing boots to feel very warm and cosy. 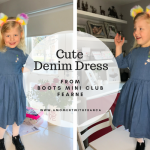 These boots are perfect for this and for the day to day routine such as the school run, food shopping or even walks around the park with the family during the weekend. I love that they have so many colours to choose from. I am so happy with them that I am seriously considering to get another pair in black! I really like these boots! As I said I love that they have a wide leg because most boots are too tight around the calves which makes these boots just perfect for me. They have an extra adjustment at the top that makes the fit just right so you can wear them with tights or with skinny jeans. Both looks are great! I can’t recommend them enough! You should definitely consider a new pair of boots for you too! 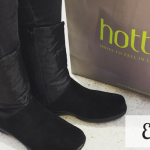 Have you bought from Hotter before? 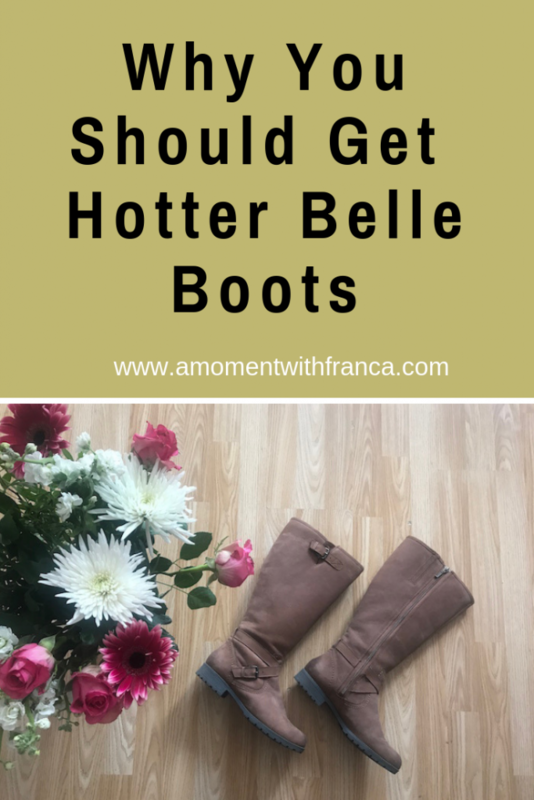 What do you think of the Belle boots? Do you also prefer boots that come with the wide leg as an option? 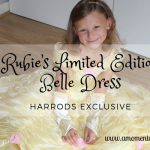 *Disclaimer: I was sent a pair of Belle boots for the purpose of this blog post. However, all thoughts and opinions are my own. Those boots look really stylish and comfy and you look fabulous in them, Franca. These are gorgeous, I would love some Hotter boots. I had some Hotter shoes a while back, and so did my husband and we think they’re the best shoes anyone could own! Theses look very comfortable, I don’t have a pair of knee legnth boots.